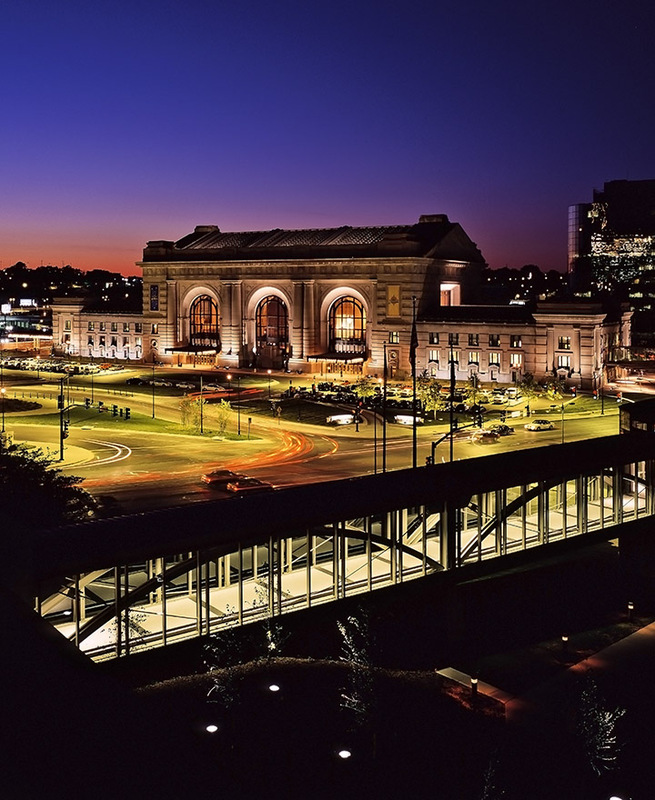 Throughout the redevelopment process of Kansas City’s Union Station, Glen Hopkins has demonstrated an encyclopedic level of knowledge regarding design, adaptive reuse, historic preservation issues, museum development and operations, construction, scheduling, budgeting, and finance. He was an enormous creative problem solver no matter what the issue happened to be. I have no doubt that Glen Hopkins can lead any project of any size anywhere.